Posted by Shannon Meacham on Jun 20, 2016 in Christian Education, Mission | Comments Off on VBS is Right Around the Corner!! Join us for Children and Youth Worship at Ashland this Sunday (Apri l 28!) during the 11 a.m. service! 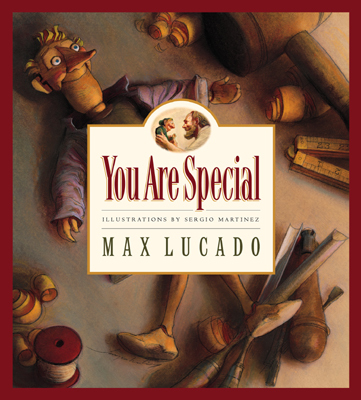 Pre-K through 5th grade classes will share a special message based on Max Lucado’s book “You Are Special” and our older youth will help lead the service in prayer and song. These services are always especially joyful and fun so we hope to see you here! Posted by Katie Cashin on Jan 13, 2013 in Christian Education | Comments Off on Family Movie Night! 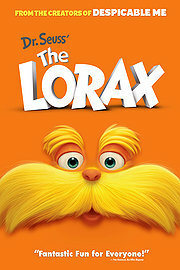 Saturday March 2, join us for Ashland’s Family Movie Night featuring The Lorax (rated G.) Pizza and fun starts at 6:00 pm and cost is $5/person or $20/family. To sign up or for more information e-mail Katie at KCashin@AshlandPC.org. We look forward to seeing you!